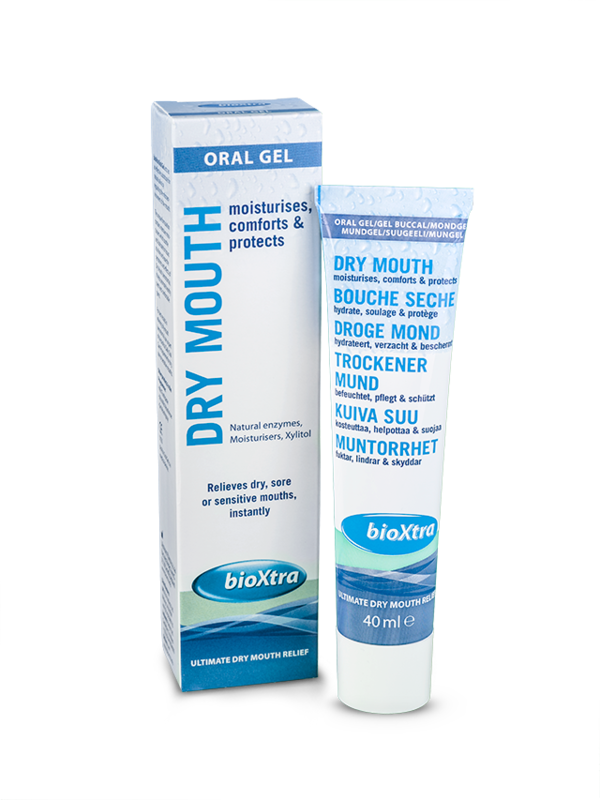 bioXtra Dry Mouth Ultra Mild Mouthrinse gently supplements natural saliva by regulating the microenvironment of the mouth. 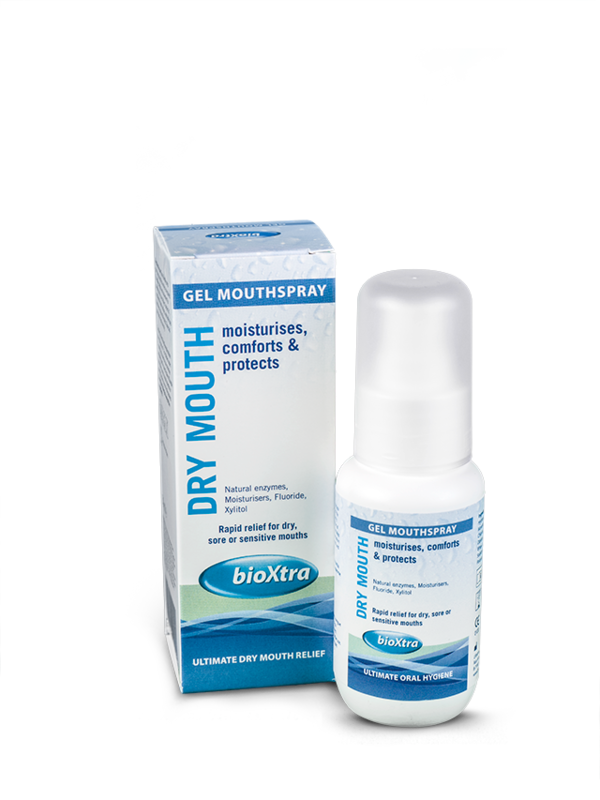 The mild tasting formulation strengthens enamel, helps fight against the formation of dental caries and ease the symptoms and effects of Dry Mouth (xerostomia). 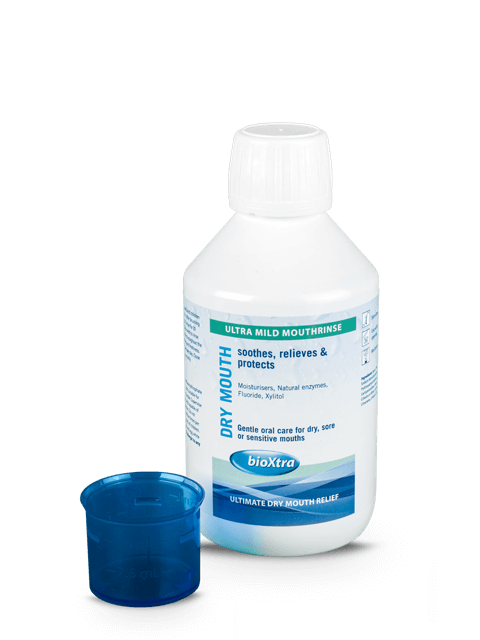 It helps maintain your mouth’s natural balance and cleanse, refresh and lubricate your mouth. 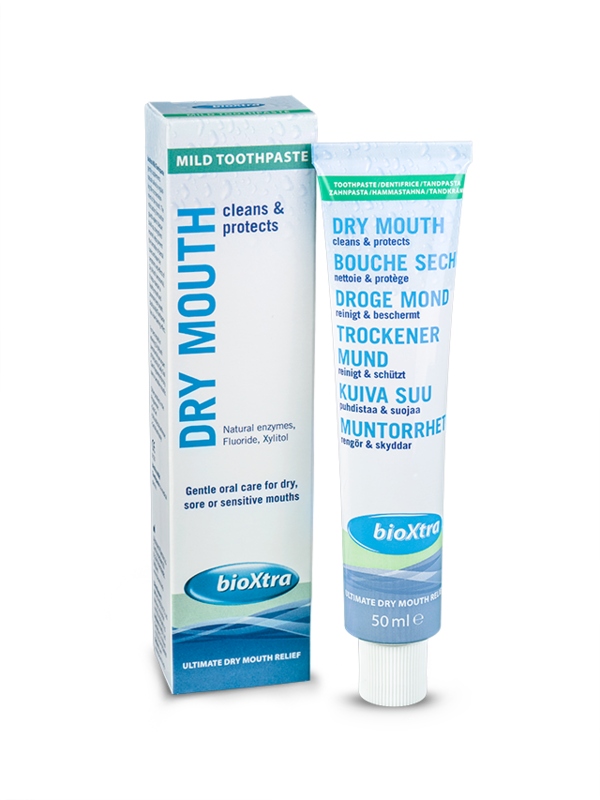 bioXtra Dry Mouth Ultra Mild Mouthrinse is alcohol and menthol free. which product will help you?